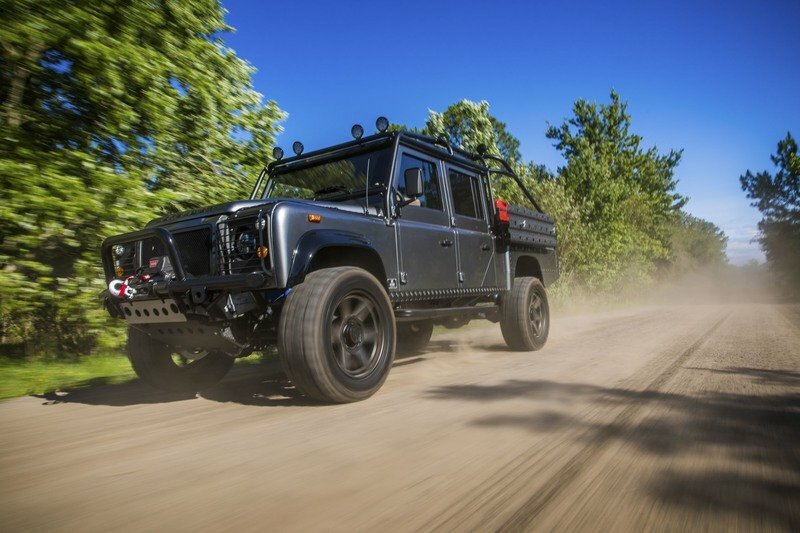 By today’s industry standards, the Land Rover Defender doesn’t qualify as an SUV. It has a look that remains culled from past generations and it lacks the kind of state-of-the-art tech features that dominate the SUV landscape. But the perceived shortcomings of the Defender are also considered strengths by those who swear by it. 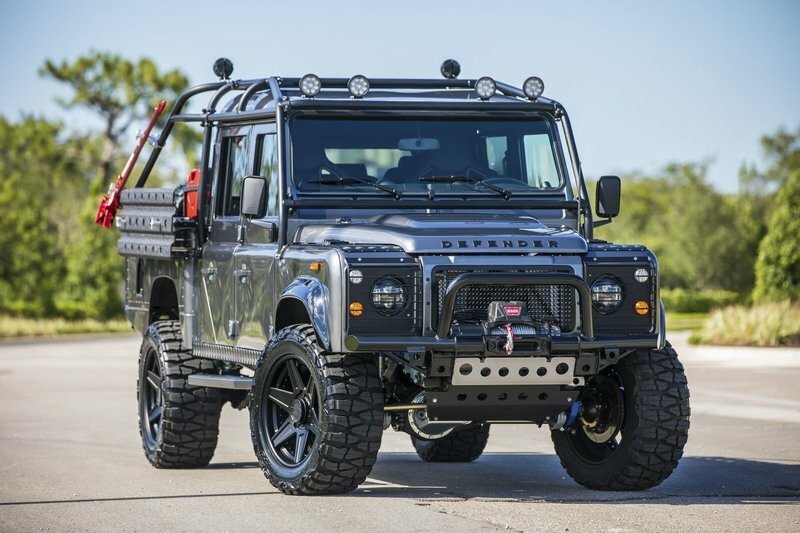 And in case there are still people who doubt the affection fans have for the Defender, look no further than Florida-based East Cost Defender’s special edition creation, Project Viper. While it’s not technically based on the Defender, it’s easy to see where Project Viper’s inspiration lies. 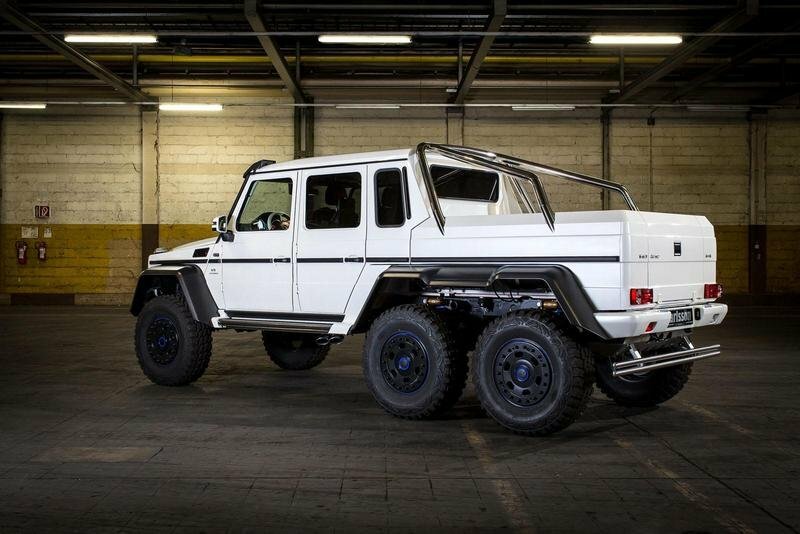 There are also hints of inspiration from the Mercedes-AMG G63 6x6, so that shouldn’t be ignored. But don’t mistake the Project Viper for a custom SUV based on either model, because it’s not. The SUV is completely built from the ground-up by the company’s new Ultimate Vehicle Concept (UVC) division, which specializes on limited edition builds to create SUVs that are, in the words of ECD co-owner Scott Wallace, “not limited by a specific Bill of Materials or budget.” That disclaimer is particularly important to anyone who wishes to buy any one of the 10 Project Viper SUVs that ECD plans to build. See, it’s not all about aesthetic inspiration or premium tech for the company. 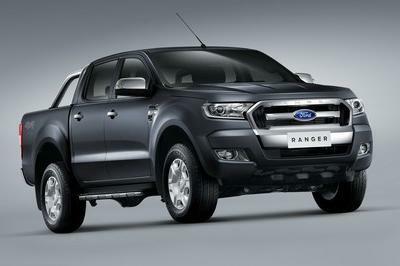 It’s also about providing the most well-suited SUV for customers who are willing to pay the premium price to own one. Continue after the jump to read more about the Project Viper by East Coast Defender. 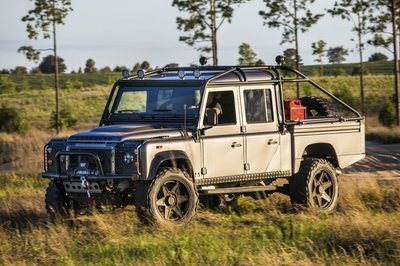 From afar, the similarities to the Land Rover Defender are pretty clear. 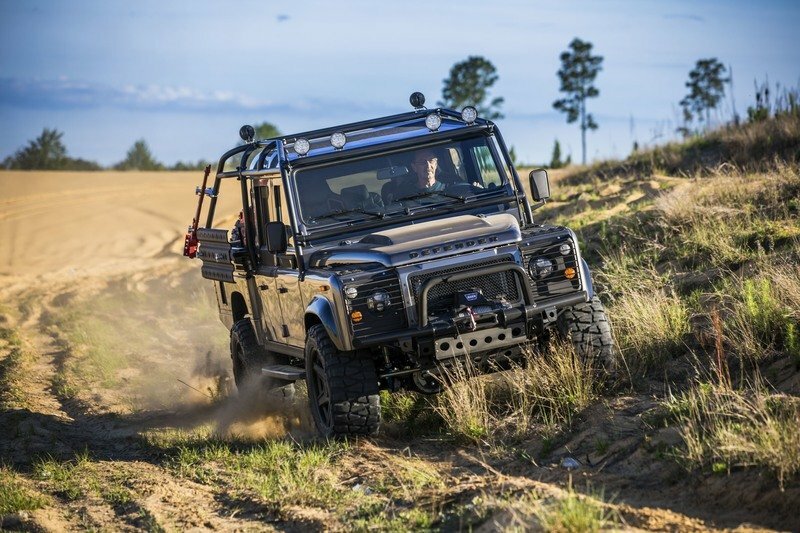 The boxy shape of Project Viper, the round headlights, and the nondescript “Defender” inscription on the front hood are a few of the many styling nods East Coast Defender pulled from the real Defender. 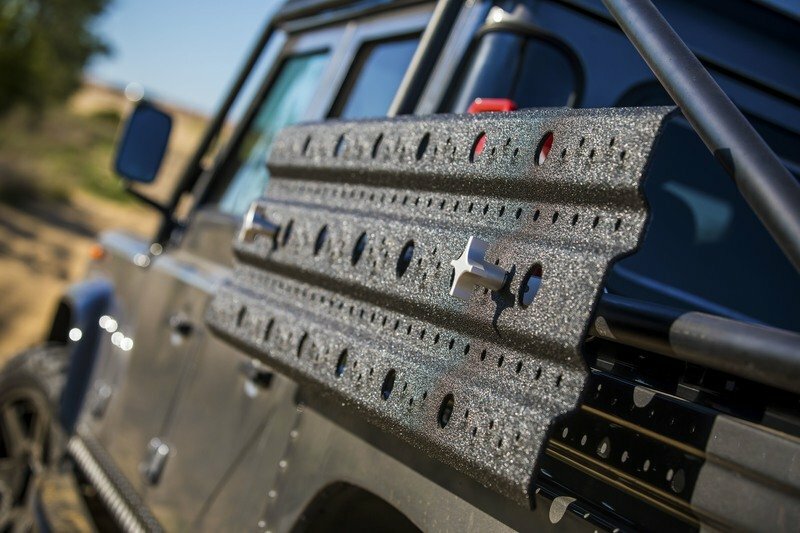 The Project Viper does differentiate itself from the Defender by having a flatbed area at the back that’s more similar to the look of the old Defender SVX or the more current Mercedes-AMG G63 6x6, minus the two extra wheels in the back. Beyond these unmistakable similarities, ECD added a number of unique touches to the Project Viper. For instance, it has a front and rear LED lamps, grille screens on the headlights, and a massive bull horn at the front. 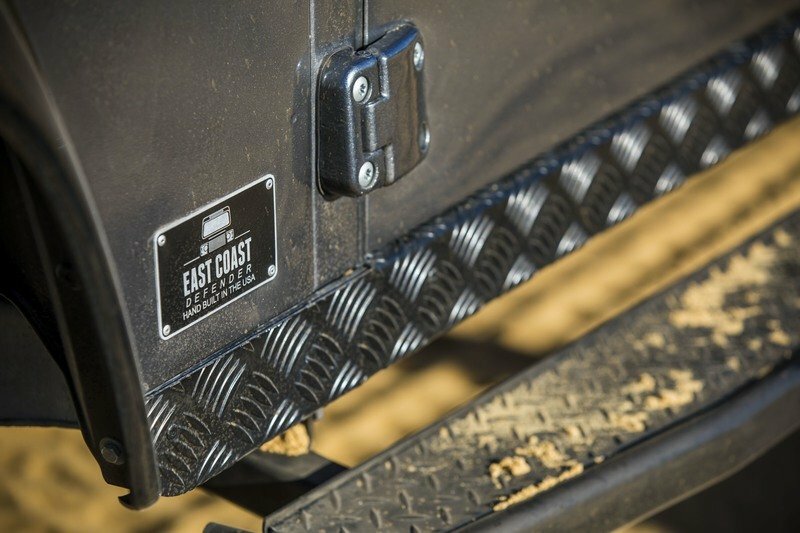 The limited edition SUV also features a tubular winch bumper with a Warn winch, an external roll cage with spotlights sitting on top, a custom-built swing-away spare tire carrier, and a custom-built, diamond-plated, bed liner with toolboxes and seating. Tinted factory windows come as additional dressing while a new set of custom 20-inch ECD Edition wheels from ADV.1 wrapped in Nitto Mud Grappler tires create the finishing touches to the exterior of the Project Viper. That external roll cage may not be aesthetically pleasing in other styles, but it works on the Project Viper. And if things go south, that thing is going to prove to be very important. 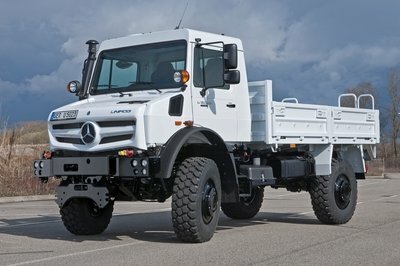 As mentioned from an aesthetic standpoint, the ECD Project Viper does meld the looks from the Defender and AMG G63 6x6. Somewhat fittingly, both vehicles are considered the class of their segment, so if there’s anything to be taken away, ECD picked its inspirations very well. 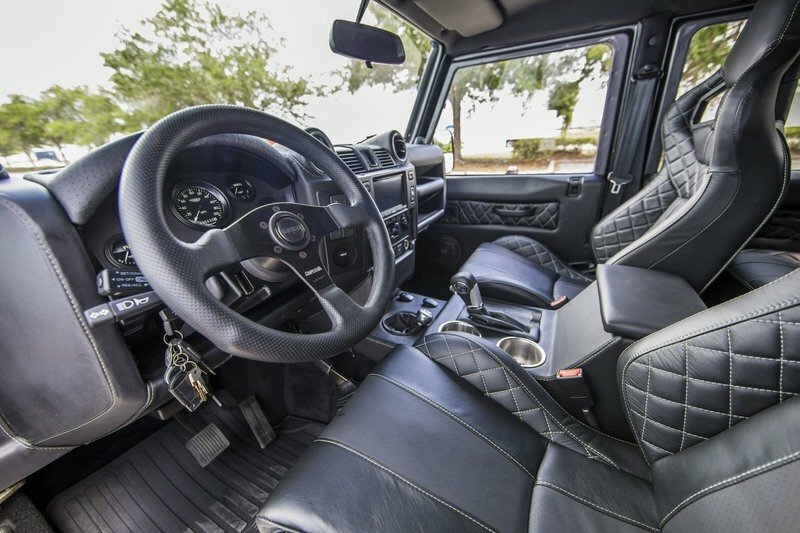 The interior of the Project Viper is also heavily similar to the Land Rover Defender. 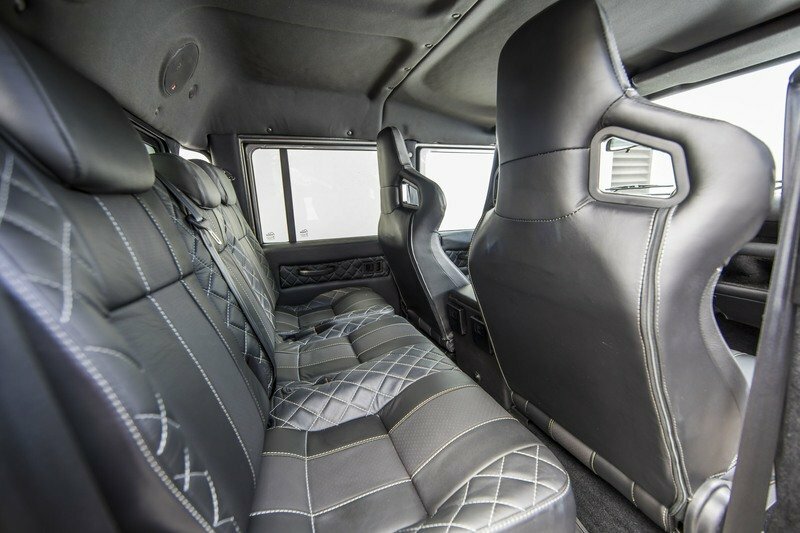 In a somewhat surprising turn, the interior of the Project Viper is also heavily similar to the Land Rover Defender. I’m surprised by this because if there was ever a place where ECD could have created something that’s unique to itself, it’s in the cabin of the SUV. 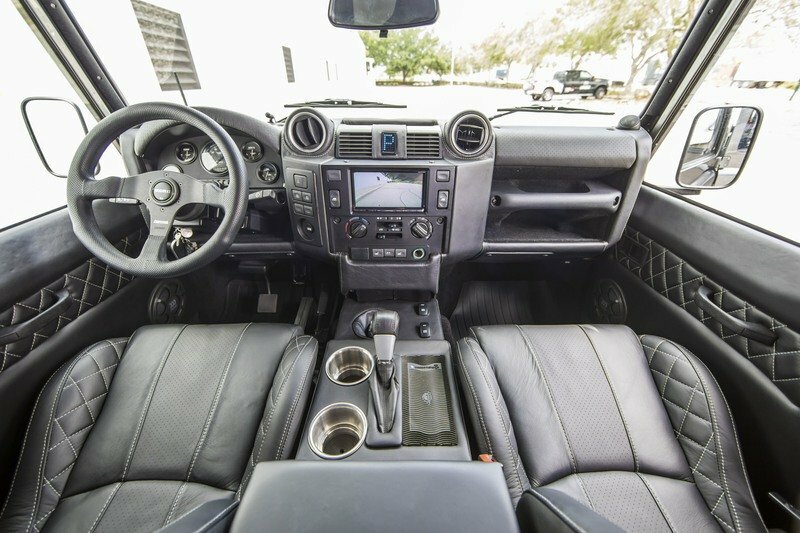 But that apparently isn’t the case because the layout is just as it is on the Defender, right down to the open glove box on the front passenger section of the car. That said, ECD did stamp its identity on the interior to some extent. The seats, for example, are now heated and dressed in Black Corbeau leather with some white accent stitching to go along with it. The premium offerings extend to the dashboard and LED lighting that opens up the interior to a number of functions like mood and puddle lighting. Move to the center console and you’ll see a Kenwood touchscreen infotainment system sitting really pretty by itself. The system is integrated into a number of tech features, not the least of which include GPS, Wi-Fi, a back-up camera, a custom Morel amplified speaker system, and compatibility with Apple Car Play/Android Auto. Retro-inspired Moal Bomber series gauges, power windows, remote locking and alarm systems, and wireless phone charging capability complete the features of the interior. Despite the interior having two rows with room for five adults, space could be one of the biggest issues for the Project Viper. Notice how little legroom the rear passengers have. 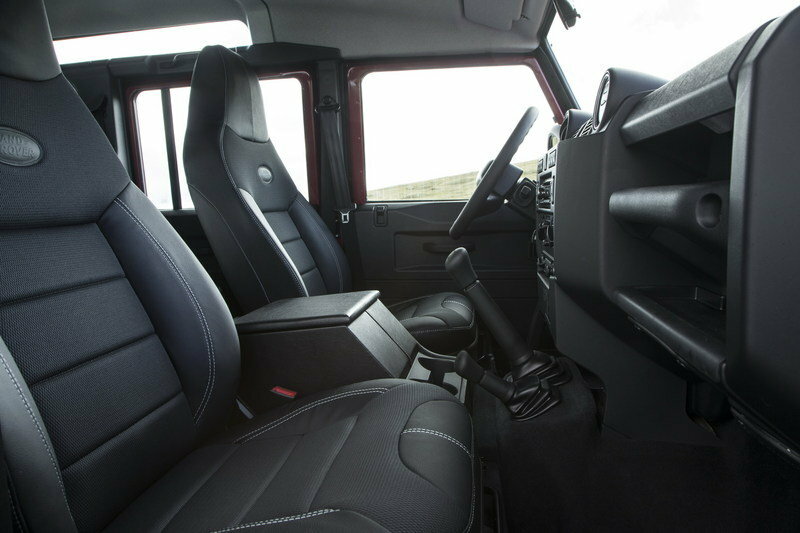 note: interior photo of the East Coast Defender showing the leg room in the second row. The 6.2 liter LS3 V-8 crate engine produces a stout 430 horsepower at 5,900 rpm and 425 pound-feet of torque at 4,600 rpm. 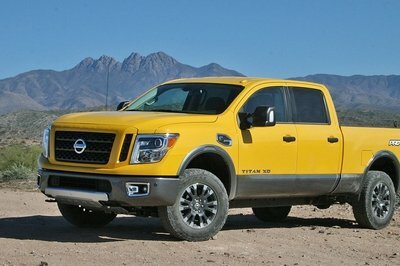 A vehicle this big is going to need a hefty engine to be able to function up to its potential. 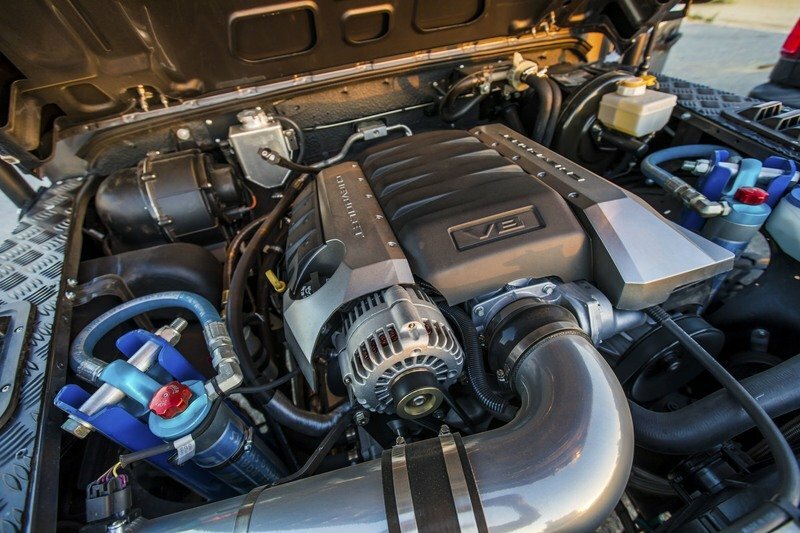 The good news is that ECD found the right type of engine in a 6.2 liter LS3 V-8 crate engine that produces a stout 430 horsepower at 5,900 rpm and 425 pound-feet of torque at 4,600 rpm. All that power is transmitted to the wheels courtesy of a six-speed automatic transmission. No performance numbers were given, but I don’t think speed is the main priority for Project Viper. It should still post good acceleration times, but don’t expect below eight seconds in a sprint to 60 mph or a top speed above 130 mph. 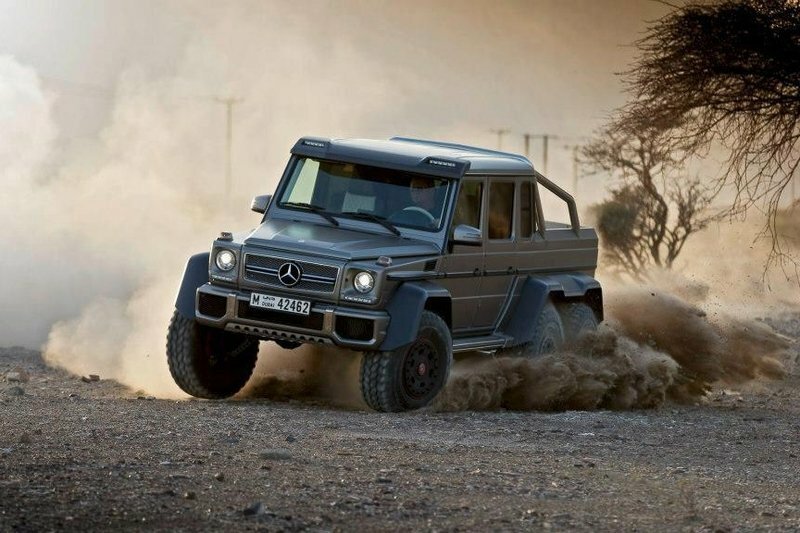 Those figures are in line with what a car like the AMG G63 6x6 is capable of, too. While it is significantly larger than the Project Viper, the AMG G63 6x6 does produce more power, thanks to a 5.5-liter V-8 engine that produces 544 horsepower and 560 pound-feet of torque, good enough to get to 60 mph in seven seconds before peaking at a top speed of a little more than 140 mph. Imagine then what the AMG G63 6x6 is capable of if it was presented to a world-renowned tuner. We got a glimpse of it in 2014 when Mansory took a swing at developing a program for that massive six-wheeled SUV. Not only did it receive extensive exterior upgrades to go with a premium interior, but the German tuner was also able to coax out a staggering 829 horsepower and 738 pound-feet of torque from the biturbo V-8. There are many more examples of SUVs like Project Viper that promise loads of power. But, let it be said that ECD did well for itself with that LS3 V-8 mil. It may not be the most powerful engine for the limited edition SUV, but it’ll certainly get the job done for those who end up owning one. Not to mention, the LS3 is one of the most popular crate engines available these days. The power numbers are certainly there for the Project Viper, but what really makes this all-terrain SUV function to its full potential is the massive suspension work that ECD put itself through. 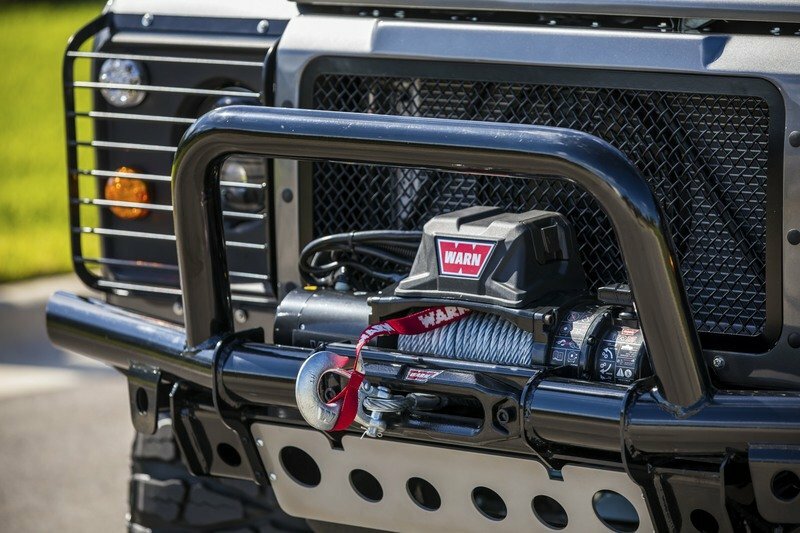 Most of the items are completely custom-built, including the heavy duty axles with their own electronic locking differentials. 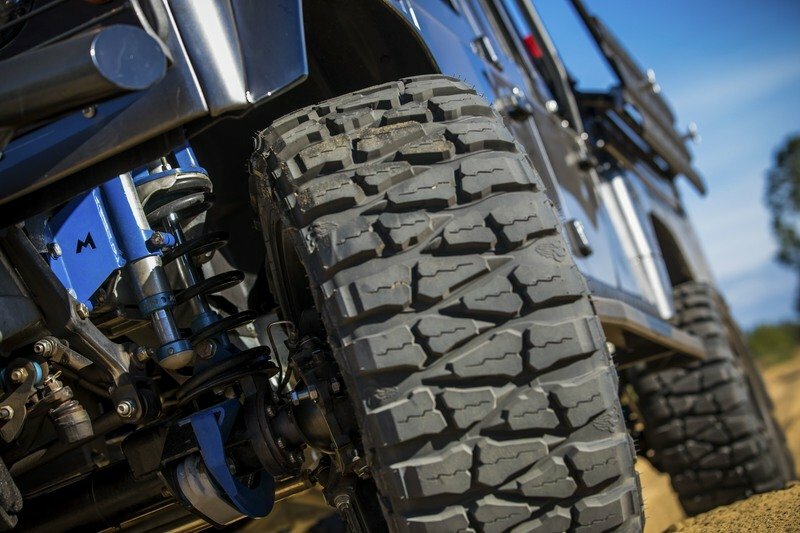 Heavy duty steering arms were also installed, as well as a set of two-inch Old Man Emu coil springs and King Off-Road Racing shocks and steering damper. Just behind the massive (and custom) 20-inch ECD Edition 1 wheels are Wilwood brakes with six-piston race calipers in the front and four-piston race calipers in the rear. Vented and drilled rotors all around are also included in the brake setup of the custom SUV. 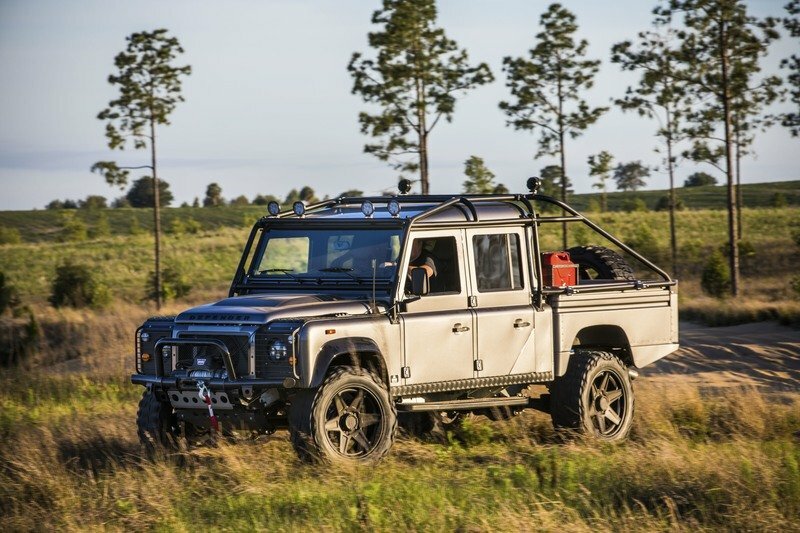 Given the scope of work East Coast Defender subjected itself in bringing life to the Project Viper, it comes as no surprise to know that the price for one of the massive marauders adds up to a staggering $285,000. ECD also plans to just build 10 units of the SUV, making it about as exclusive of an SUV as anything that’s out in the market today. Consider all the caveats before making the plunge and buying the Project Viper. That’s my unsolicited advice to anybody who’s seriously looking into buying one. 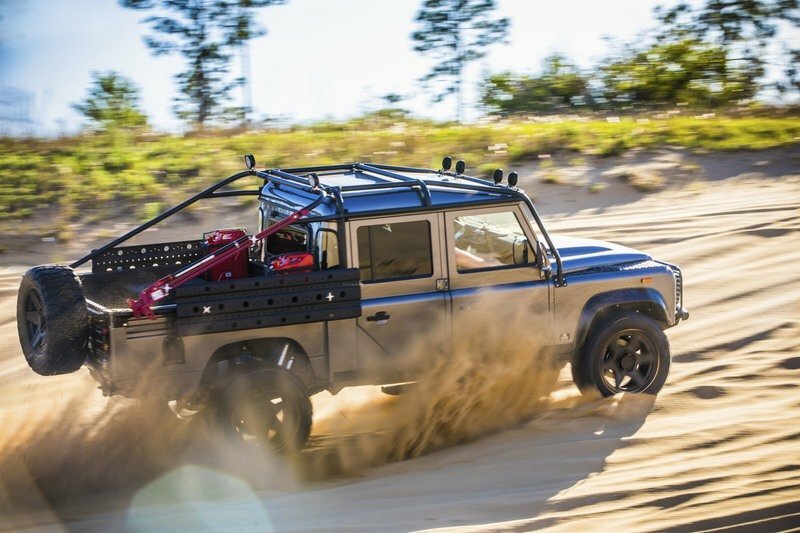 Let’s pretend for a second that the Mercedes-AMG G63 6x6 only has four wheels, sort of like the Mercedes-AMG G500 4×4², but with a cargo bed. It would make for a great competitor to the Project Viper. 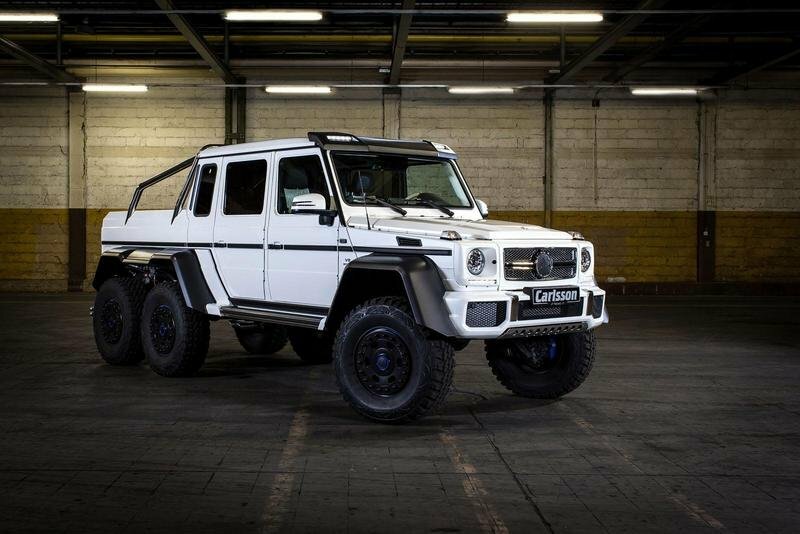 Even with the 6x6’s extra pair of wheels, the similarities are there, and that’s the reason why we’re putting up this Carlsson-tuned G63 6x6 up against the custom-built ECD SUV. Not only does Carlsson’s program come dressed to the nines in the cabin, it also benefits from an engine tune to that V-8 engine. The end result is an output of 650 horsepower and 664 pound-feet of torque, enough to outpace the Project Viper in any kind of road surface. 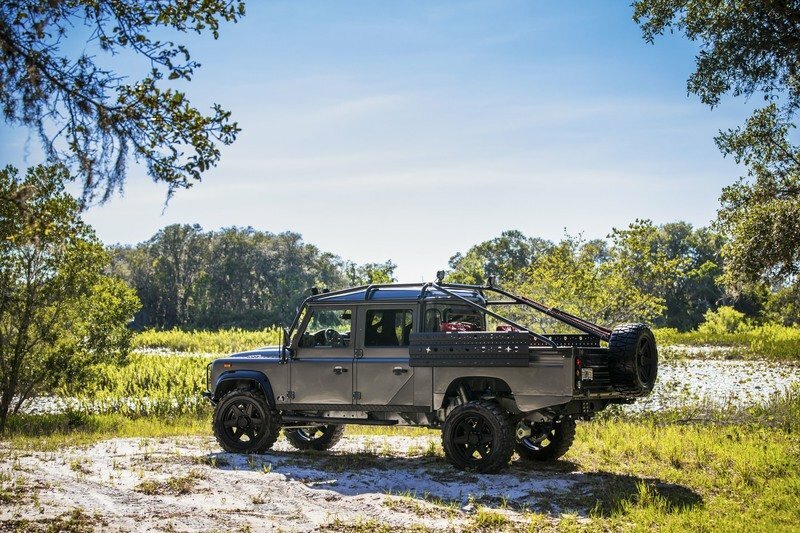 It’s not the vehicle for me, but if there’s somebody looking for an all-purpose SUV that rids itself of the pretension of some of its kind in the market today, the East Coast Defender Project Viper is a solid choice. 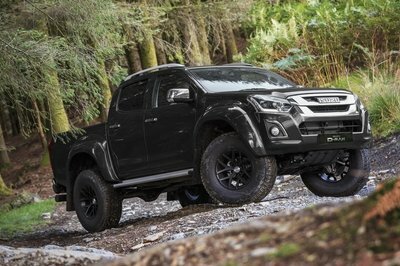 It’s not going to be cheap to get one, but what that kind of money will get is a vehicle that’s ideally suited for literally any kind of road surface. Identify your priorities because if the Project Viper checks off all your requirements for an SUV and you have the money to buy one, might as well treat yourself to the ultimate off-roading vehicle.